2.three major components:the host ,the hydraulic system and electric control system. Factory and certificates: We can produce different size according to your pharameter requirement. We confident that you will find our product with high quality and reasonable price. (hereinafter referred to as Antai Company)is located in the beautiful Qingdao West Coast Economic Zone. With the opportunity of manufacturing base constructions in the New District and taking advantages of Qingdao Port, Jiaozhou Port and Dongjiakou Port, Antai company fully absorbs the technical essence of advanced enterprises at home and abroad,and committed to its own development and industry progress. Antai has now become a modern machinery and equipment manufacturing enterprise which has a whole network of research design, manufacture and installation, after-sale maintenance, equipment maintenance and consulting services . The company also designed and manufactured according to user requirements in various forms of pressure vessel, in order to meet the needs of the user a variety of uses. T he welding seam of pressure parts was heat-treated and strict non-destructive testing according to relevant authority standards. 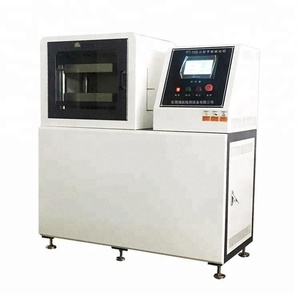 Note: The whole equipment of this machine includes air inlet, air outlet, pressure gage port, temperature thermometer, safety valve, water inlet and water outlet. A pressure relief valve protects against overloading of the press. These presses provide fast approach, slow pressing and fast return speeds. These presses give more production because numbers of breathing, breathing duration, curing time, temperature of platens etc can be controlled. Operation: Start the power, put tire strips into the feeder, and then strips will be cutted into 3-5cm rubber blocks. Operation: Start the power, put tire bead into the rollers of the steel wire extruder and then start the button to make the tire bead enter the rollers. 3. 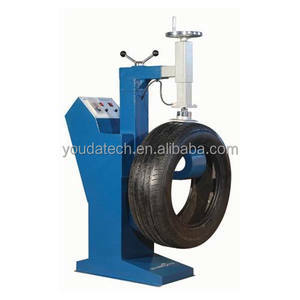 Q: What size of the tire is suitable for the semi-auto tire cutting system9 A: The tire size shall be less than 1200mm. 2. Multiple safety interlocks to guarantee safe operation. 3. Spare Parts Our engineer are available to Guarantee period is one year. And our price will lower than the trade company because we have our own factory. 3 our vulcanizing press is equiped with automatic controling temperature and pressure, automatic alarm, automatic loading ,emergency stop ,digital readout and son on. 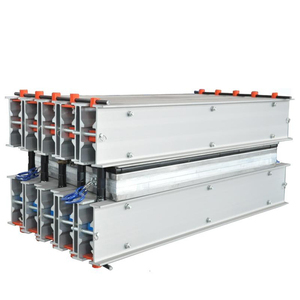 6 the parallelism differnce does not exceed &plusmn;0.01-0.02mm 7 heating method according to your request : electricity , steam heating , conduction oil heating . ) Oil pressure system The control system of proportion hydraulic flow valve with the functions of automatic compensation and time delay stopping of the fuel tank. 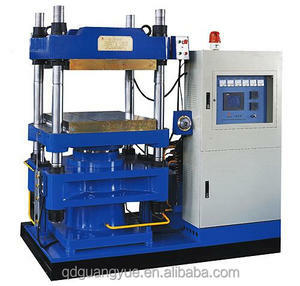 "C" type point repair machine is for belt width 500~1600mm, heating plate size 350*350mm frame type repair machine. 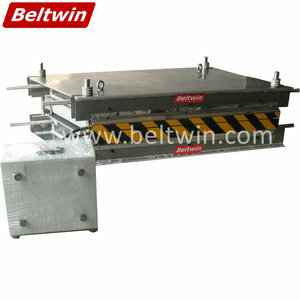 for belt width &gt; 1600mm heating plate 350*350mm vulcanizing press repairer for belt edges. 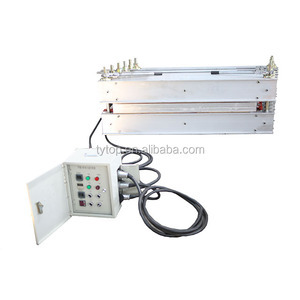 Heating plate size: 200*1000mm 350*1000mm 200*1500mm 250*1500mm 350*2000mm Strip tear repair vulcanizing press for belt width &gt;1600mm. 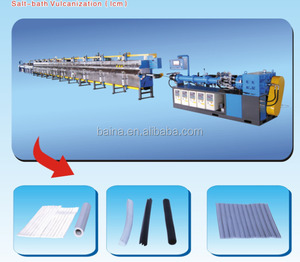 Alibaba.com offers 9,981 vulcanizing equipment products. About 12% of these are rubber product making machinery, 1% are stacking racks & shelves. A wide variety of vulcanizing equipment options are available to you, such as free samples, paid samples. 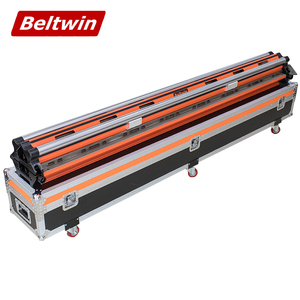 There are 10,003 vulcanizing equipment suppliers, mainly located in Asia. The top supplying countries are China (Mainland), Singapore, and Vietnam, which supply 99%, 1%, and 1% of vulcanizing equipment respectively. Vulcanizing equipment products are most popular in Domestic Market, North America, and South Asia. You can ensure product safety by selecting from certified suppliers, including 3,185 with ISO9001, 1,037 with Other, and 269 with ISO14001 certification.